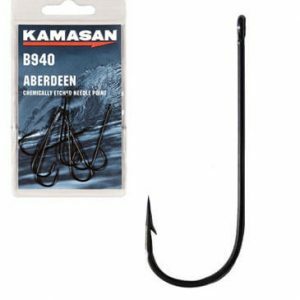 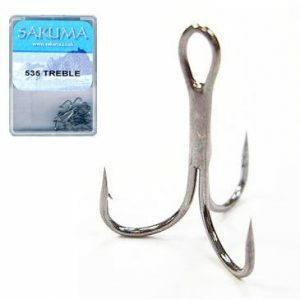 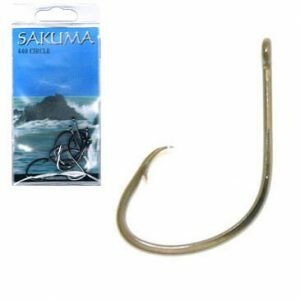 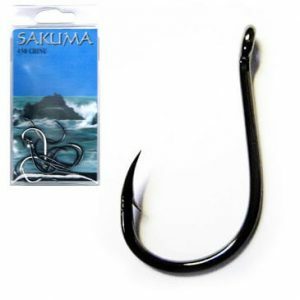 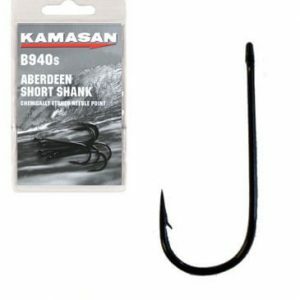 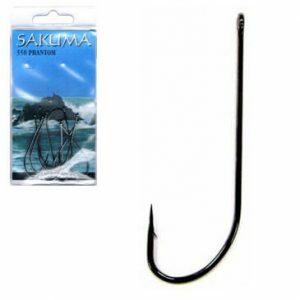 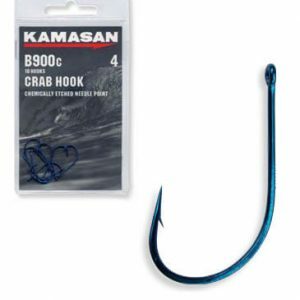 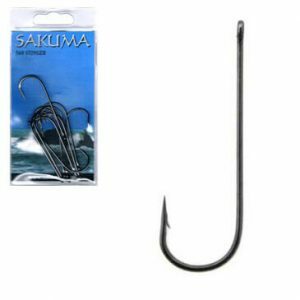 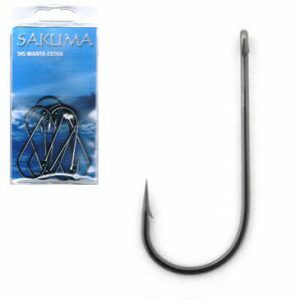 Sea Fishing Hooks From Sakuma, Cox & Rawle and Kamasan. 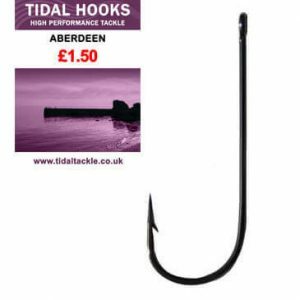 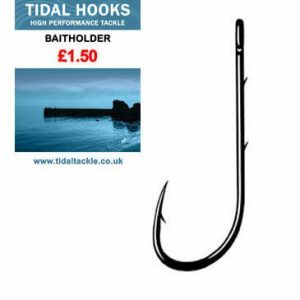 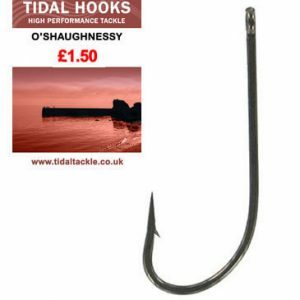 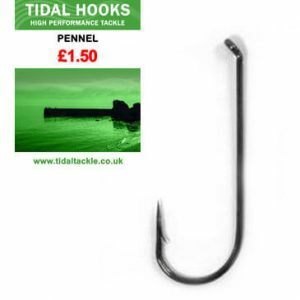 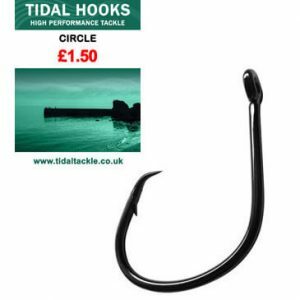 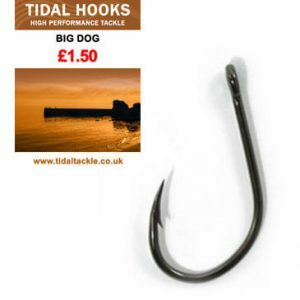 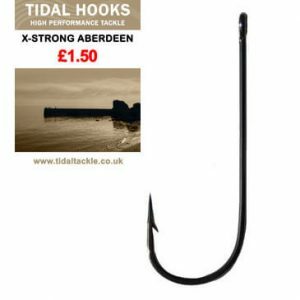 Sea fishing hooks from some of the best brands in fishing. 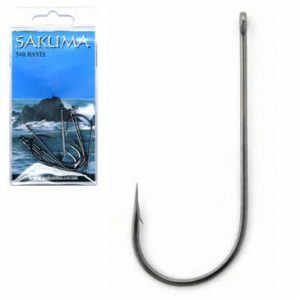 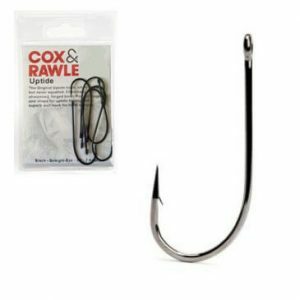 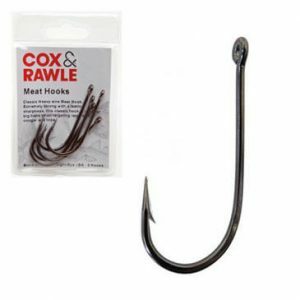 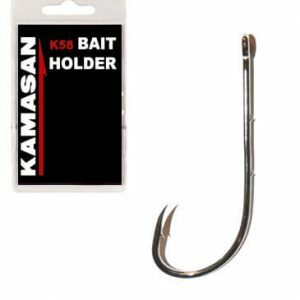 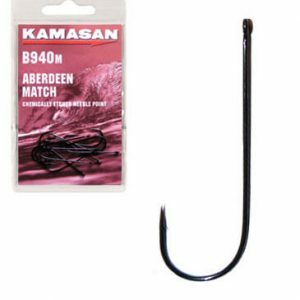 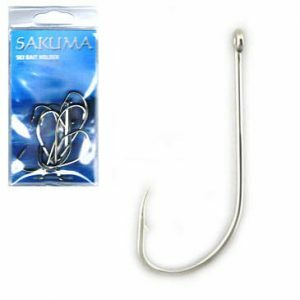 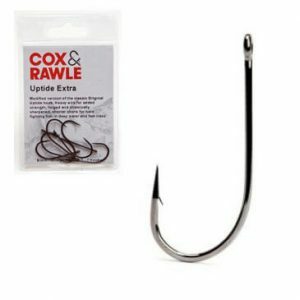 Saltwalter hooks from Sakuma, Cox & Rawle and Kamasan as well as our own brand of low cost high quality hooks.